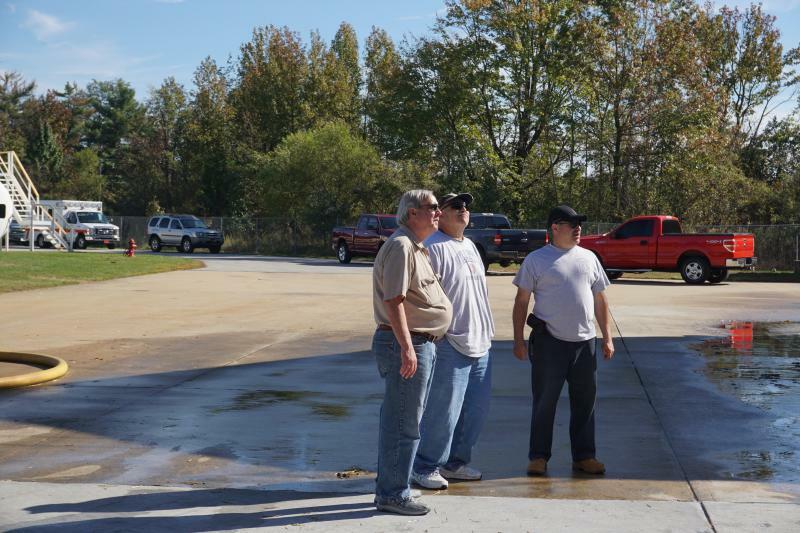 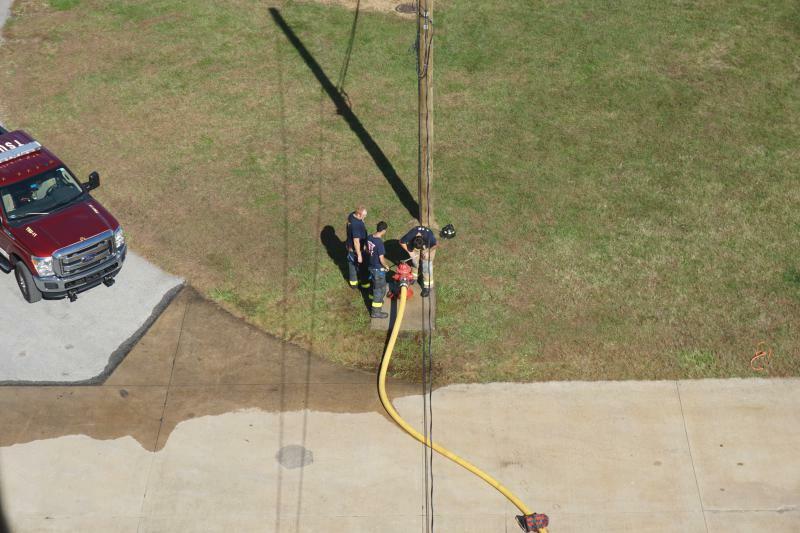 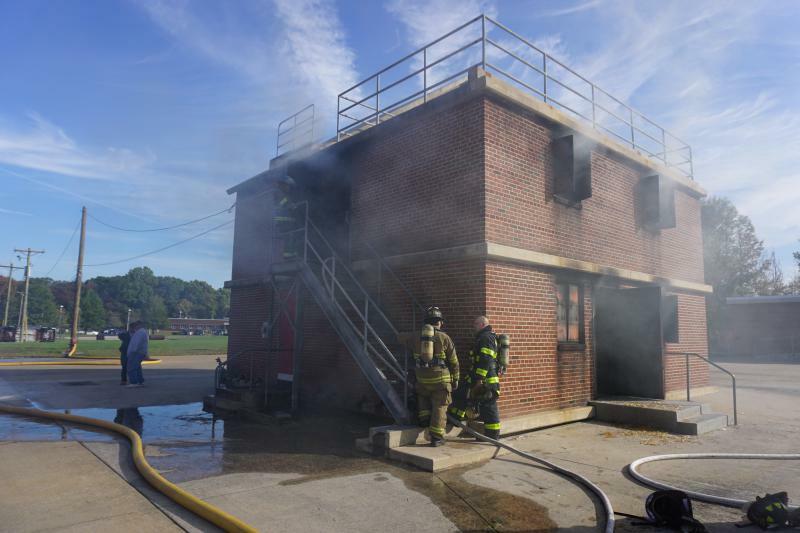 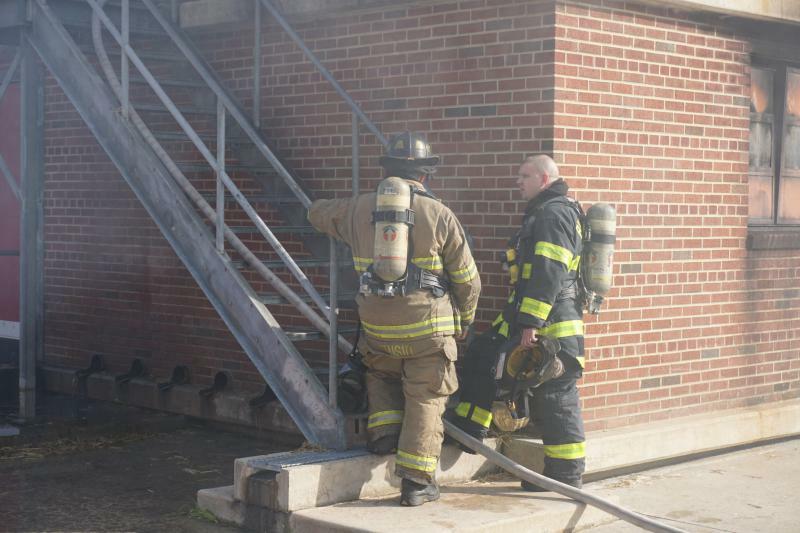 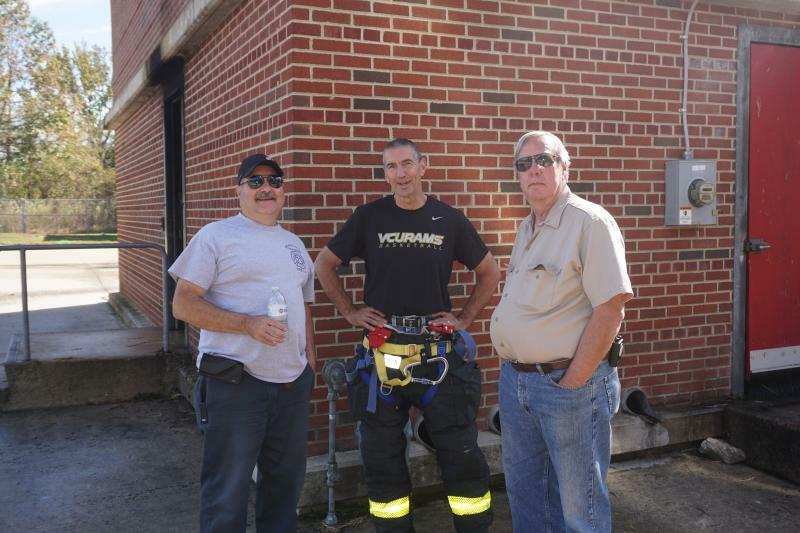 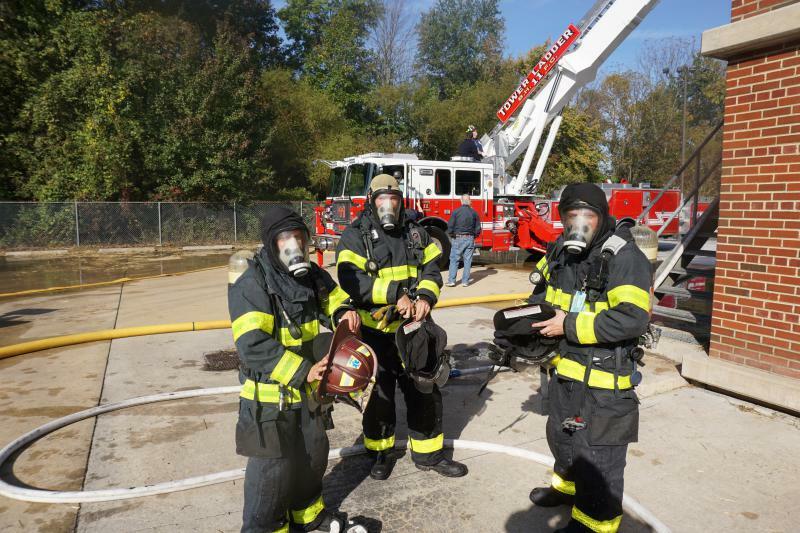 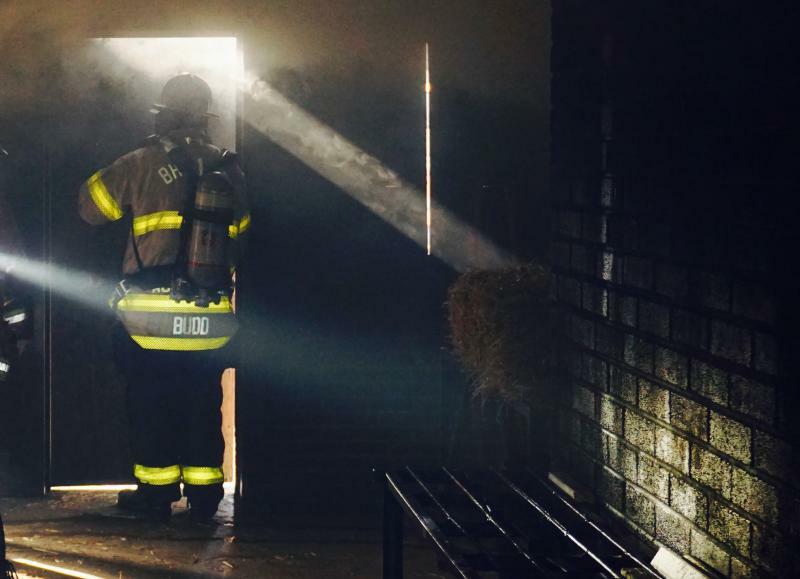 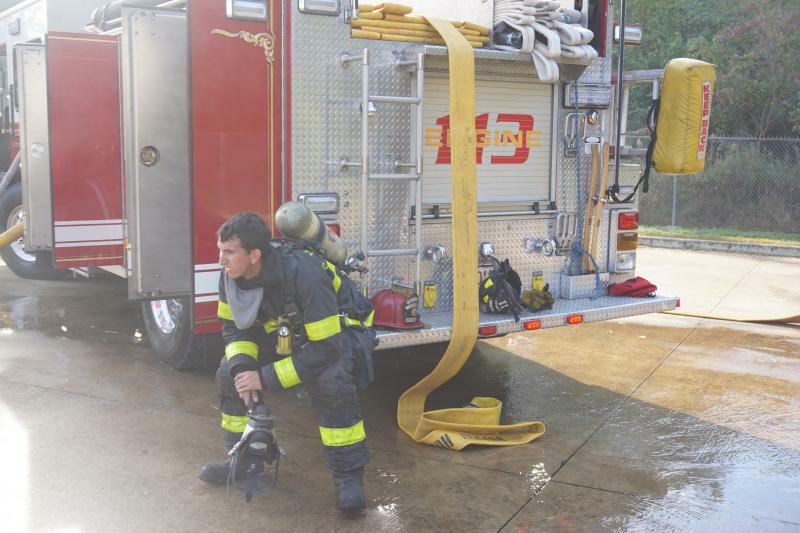 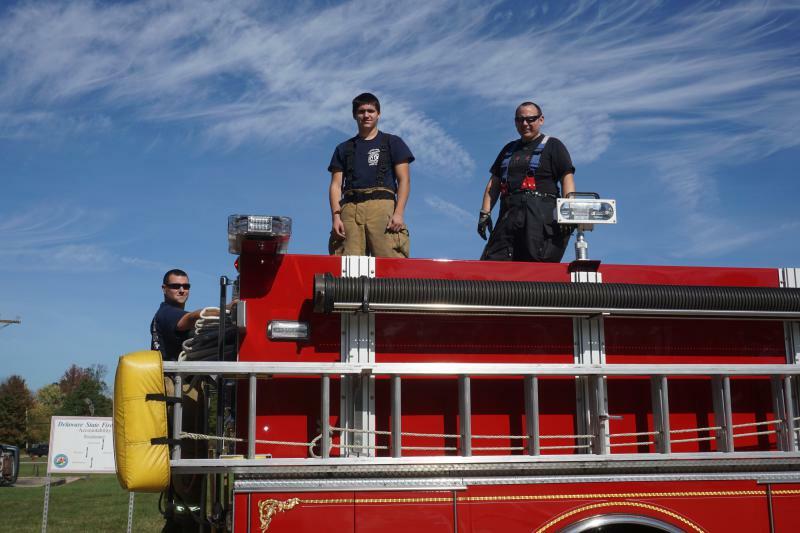 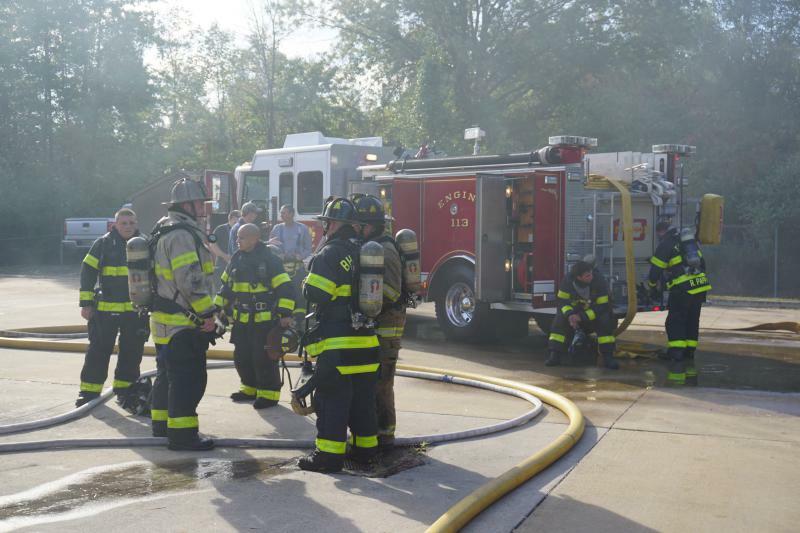 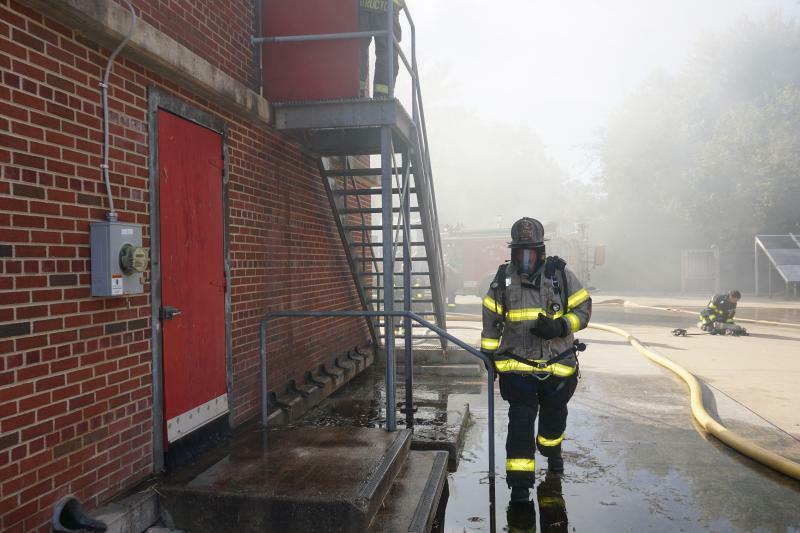 Today members of BHFC spent their Sunday morning training at DE State Fire School in New Castle. 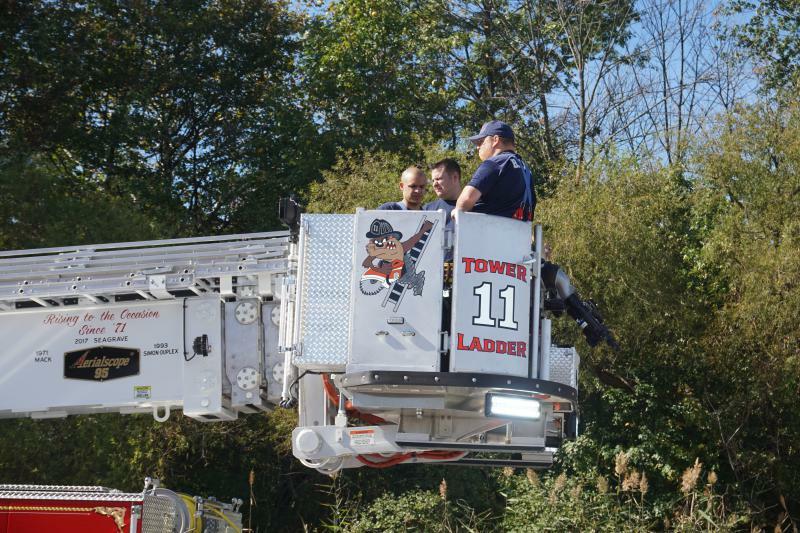 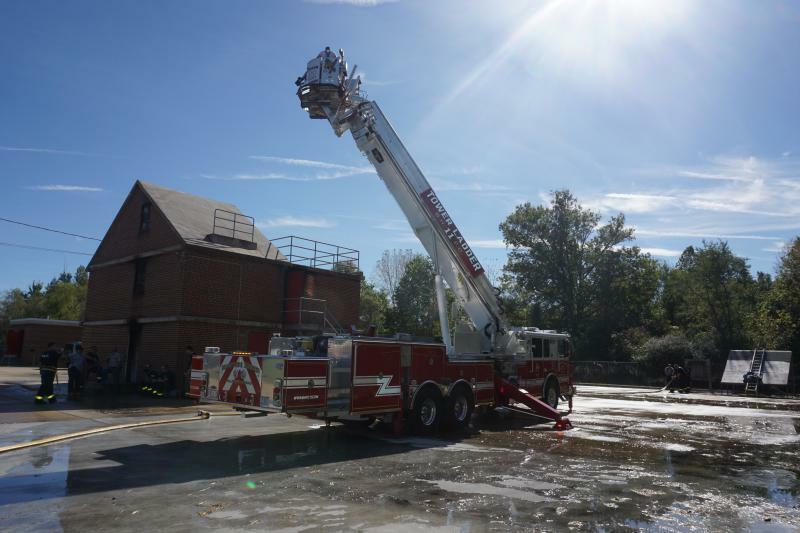 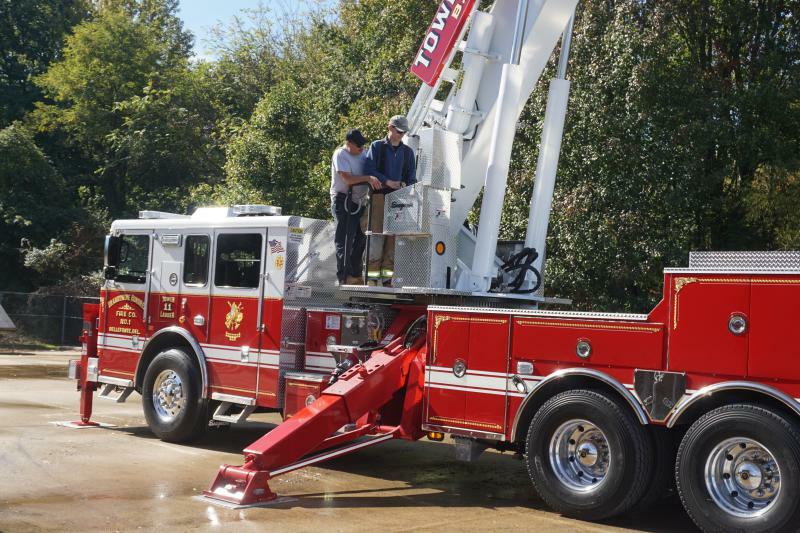 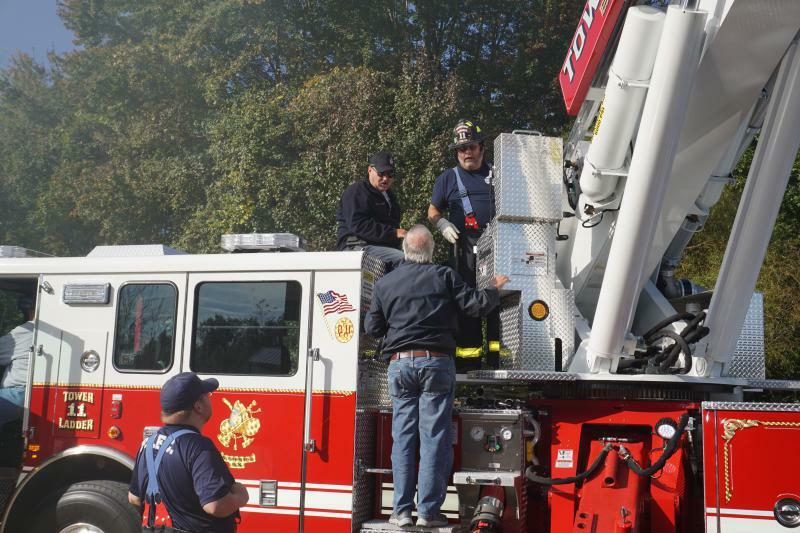 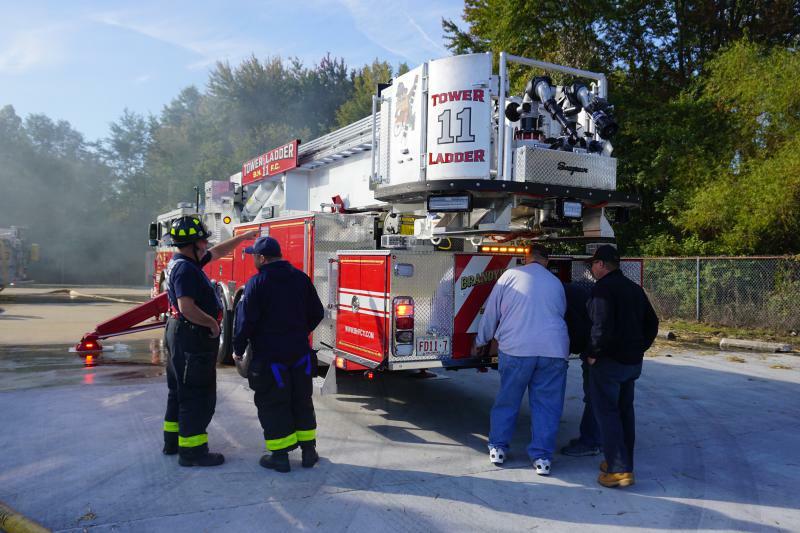 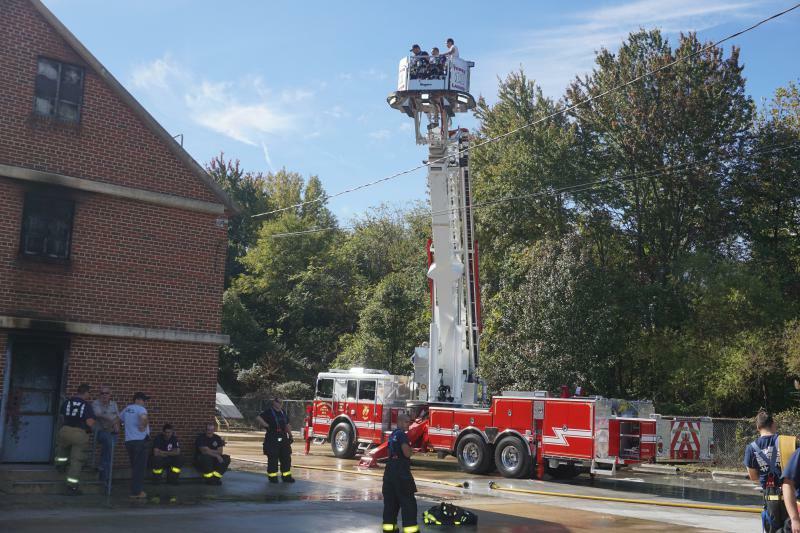 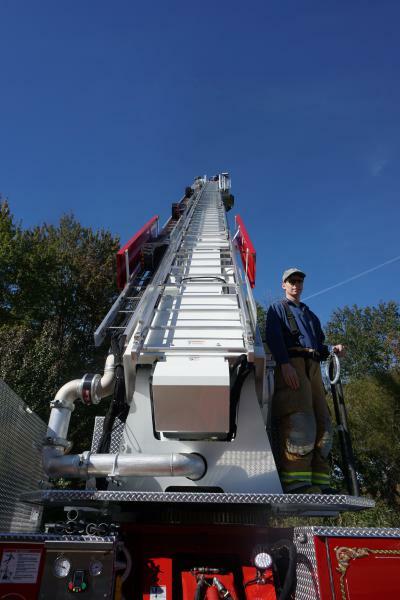 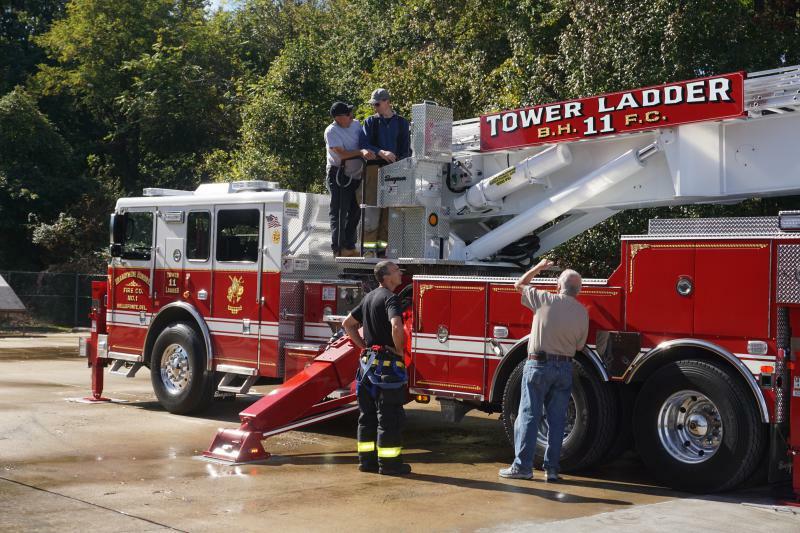 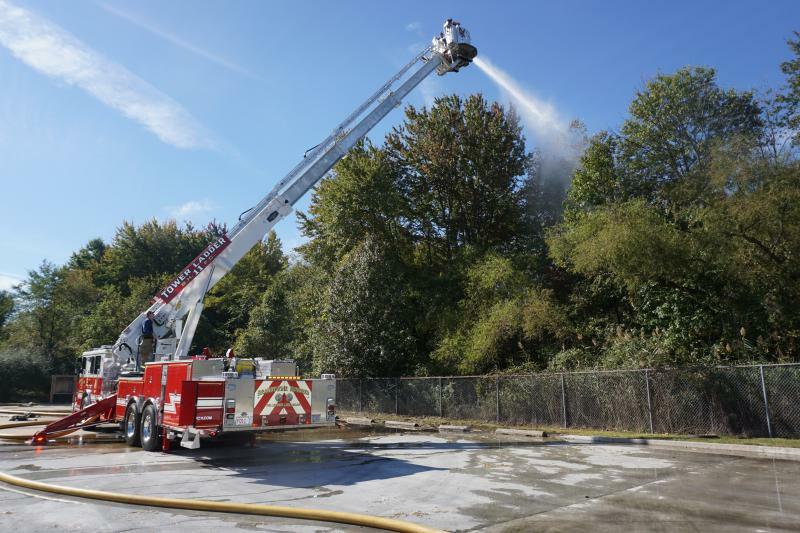 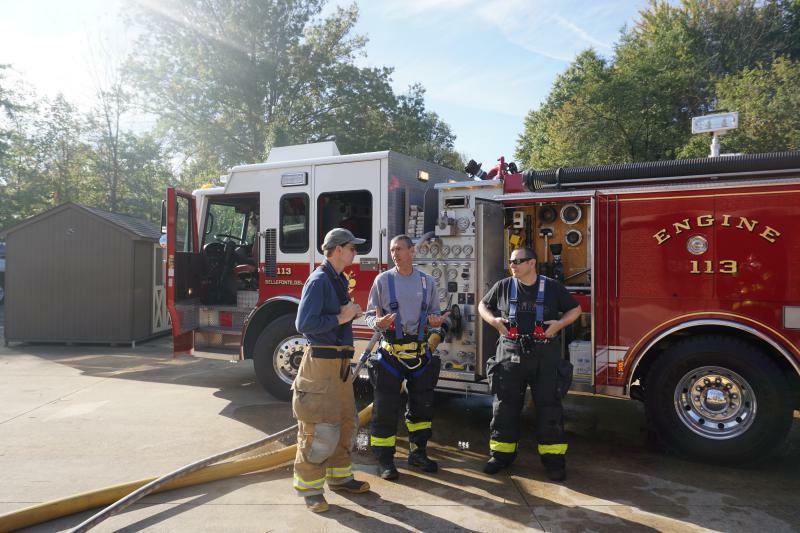 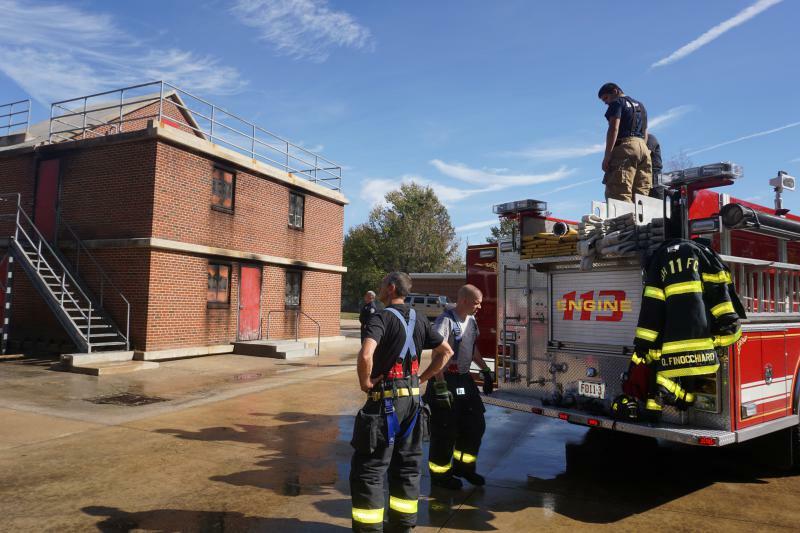 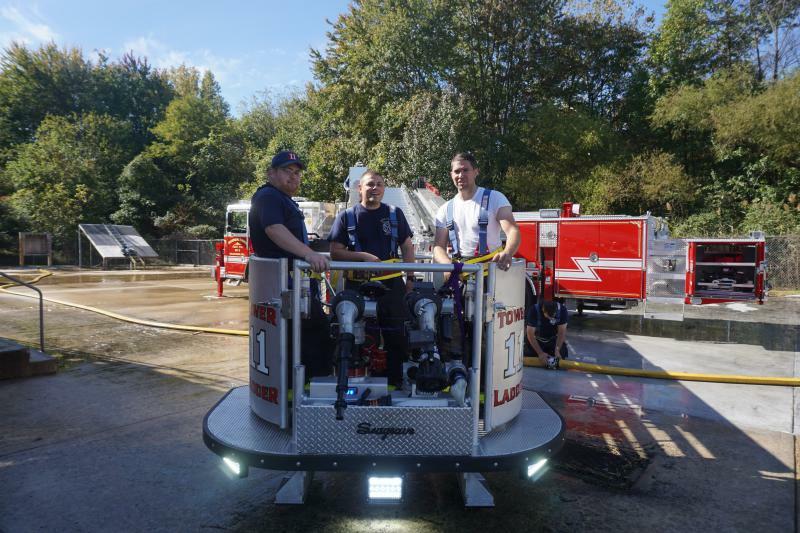 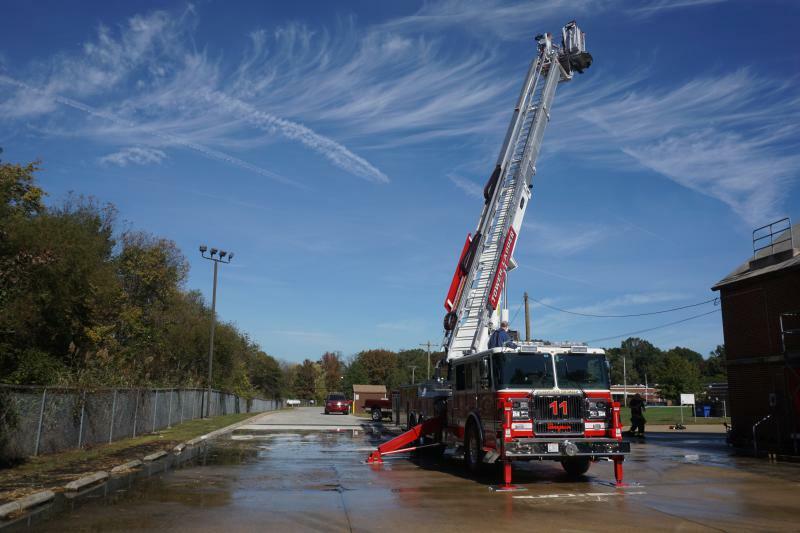 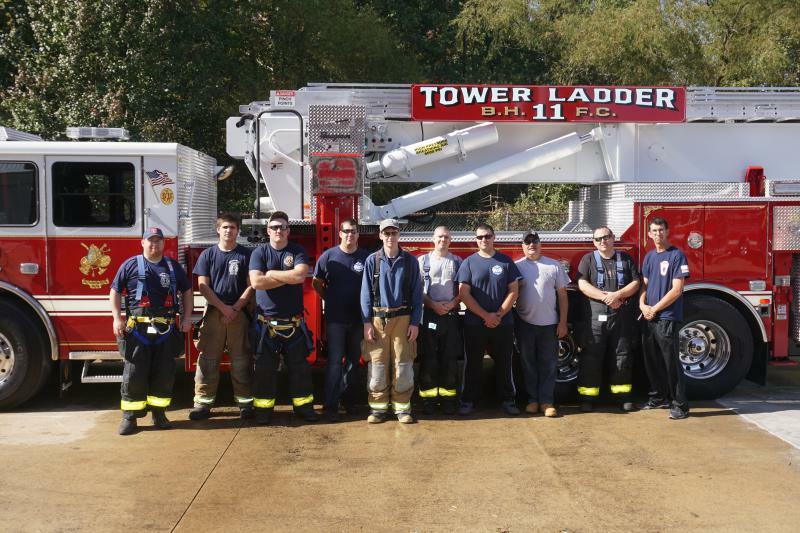 Members participated with refining their skills on pump operations, live burn evolutions and training on the new Tower-Ladder 11. 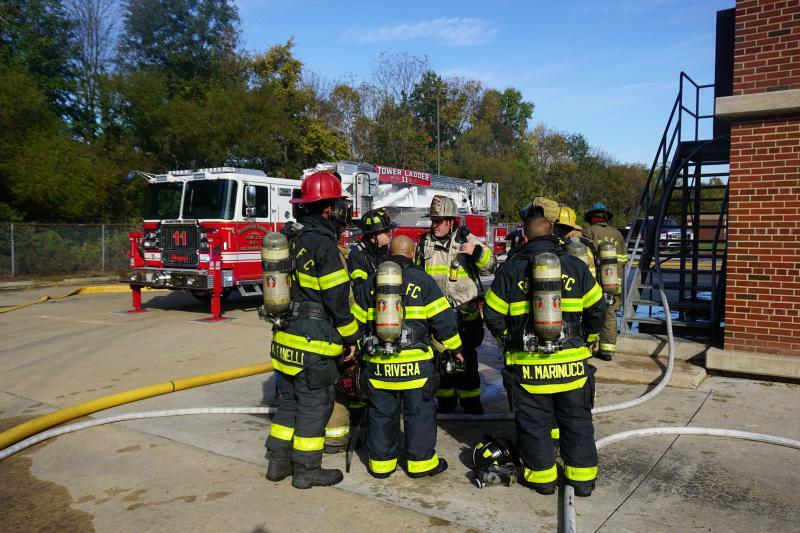 We thank all of the members and officers who participated with this great training event.